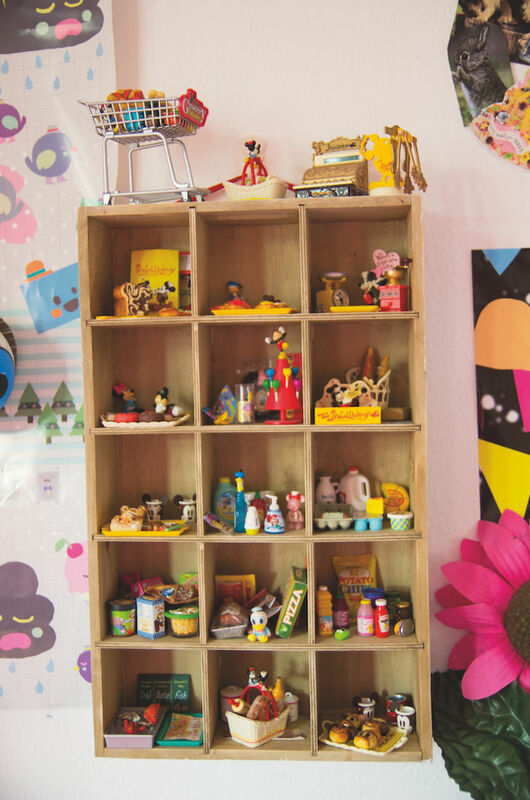 Her project is a visual demonstration of just how many things are going on in people’s bedrooms, from side projects to main jobs, and how even the smallest of spaces can be used in a creative way. As Olivia describes them, they are “small museums exhibiting moments of their inhabitant’s life in objects”, each capable of telling “short stories about our lives”. 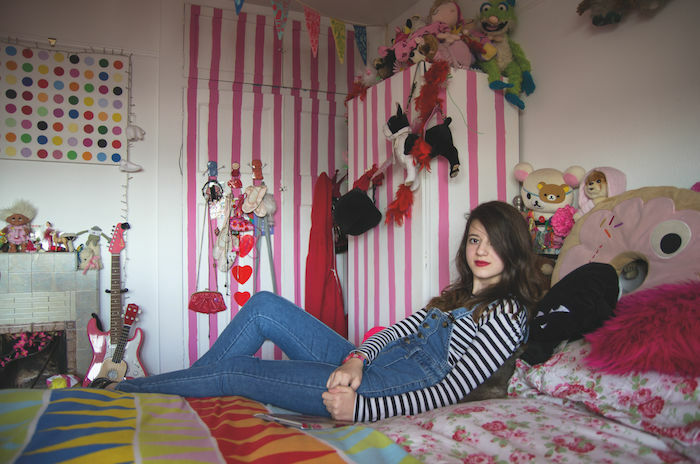 Across the array of tastes and styles of bedrooms Olivia has had the privilege to photograph, there’s a common link, and one that’s not linked to their inhabitant’s taste or budget. “For me they have soul. I’d always want my bedroom to have soul”. See more of Olivia's bedrooms at whatsinyourbedroom.com and @whatsinyourbedroom. You can snoop inside three more bedrooms in issue 40 of Oh Comely, out now.